Players in Iran will now have to look for a different mobile game to fill their downtime. 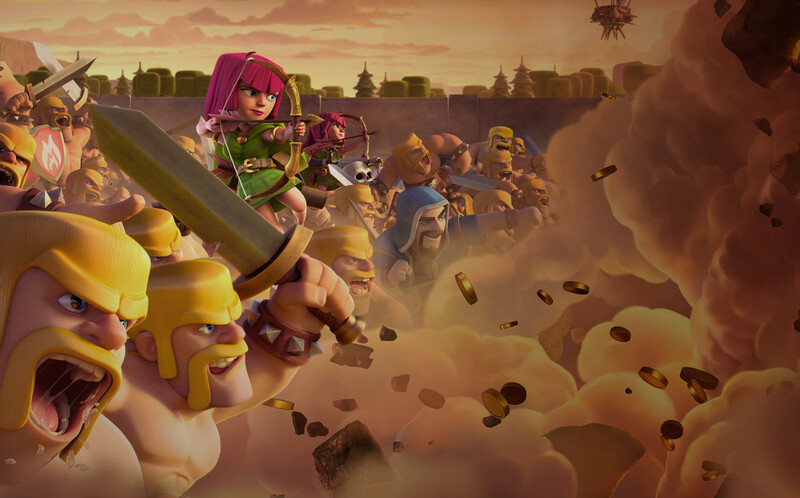 Smash mobile hit Clash of Clans has found itself banned in Iran. Thanks to a report from psychologists conducted on behavior related to the game that suggests it engenders "tribal conflict" and violence, it's now unwelcome in the country. The Iranian government is under the impression that the game could have negative repercussions for its younger citizens as well as their families thanks to the idea that it could very well become addictive and ensnare users -- a worry that's not exactly well-founded after one survey, but I digress. Deputy attorney general for Iran, Dr. Abdolsamad Khoramabadi, noted that the decision to block the app was backed by the "vast majority' of the committee. However, it hasn't been confirmed just yet if there is a temporary ban on the game or if this is a permanent decision. Either way, it's going to be a frustrating time for players who just want to log in and have some fun, something they should very well be entitled to. This is an unfortunate case of the government mandating behavior that likely didn't need interference to begin with.